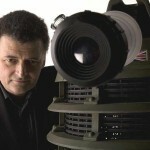 Home » Action/Drama » Spend Christmas with The Doctor and River Song…at the Cinema! 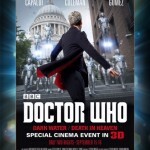 Spend Christmas with The Doctor and River Song…at the Cinema! 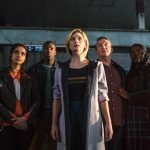 Even though we are still right at six weeks from Christmas, it already seems like it’s here with the brilliant telly news coming out of the UK this week. First the announcement came that the long-awaited Sherlock special, “The Abominable Bride” would be released in the cinema following the New Year’s broadcast on BBC1 and PBS. 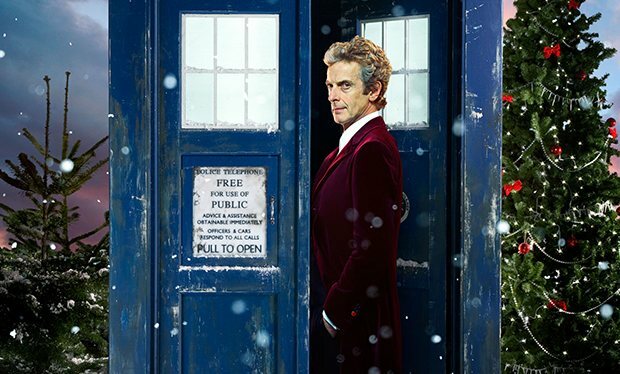 Now comes word from the BBC that the 2015 Doctor Who Christmas Special will be screened in U.S. theaters for the first time following the Christmas night broadcast! 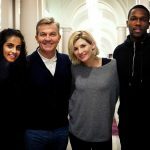 On Monday, December 28 and Tuesday, December 29, American Whovians can head to the cinema and share in the experience for a special event, beginning at 7.30 pm local time, which will also feature an exclusive interview with Alex Kingston and a 15-minute behind-the-scenes “making of” featurette starring Peter Capaldi, Steven Moffat and more. 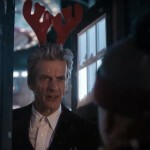 While little is known at this point about the traditional Christmas Day special, we do know it’s Christmas in the future and the TARDIS is parked on a snowy village street, covered in icicles, awaiting its next adventure. We do know that River Song returns to meet her husband’s new incarnation, in the form of Peter Capaldi, for the first time. 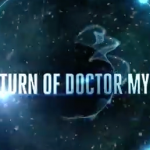 While UK fans will have to be content with the Christmas Day broadcast only at this point, I guess the sight of the 12th Doctor meeting his wife for the first time is kind of a big deal so, thankfully, whoever made the decision to make an event out of Alex Kingston and Peter Capaldi’s first encounter and put it on the big screen, THANK YOU! Tickets go on sale today through Fathom Events. A full list of the approximate 300 U.S. theaters participating will be available when public ticketing begins today.